Written by one of our members, grower Steve Hickman, and his son Colin, with support from Steve’s wife Elaine and daughter Heather – this is very much a family project. They have become a specialist nursery for Agapanthus and with their success at shows, with many, many Gold Medals (and last year ‘Champion Grower’ at Chatsworth Flower Show) they have established a solid reputation for their knowledge of the species. Drawing on this extensive experience means that this is most definitely a very practical guide. Starting with a discussion of the different types of Agapanthus, they briefly discuss the history of the species, its introduction and how it has spread around the world. They explain how the nursery developed to become Agapanthus specialists, and then got into showing- very successfully. There is a long section on growing, including the subjects of soils and growing media, aspect in the garden, winter care, watering and feeding and pests and diseases. Propagation is covered in detail, including pictures of some of the meat cleavers they use for division (Steve’s demonstrations have a reputation for alarming his audience!). They go on to discuss the best ways to display Agapanthus; growing in containers, use in the garden, companion planting and their use as a cut flower. There follows a large section discussing a wide range of varieties, some of which are their own introductions. This is followed by a section on troubleshooting and also frequently asked questions. The whole book is very comprehensively illustrated with excellent photos and illustrations. 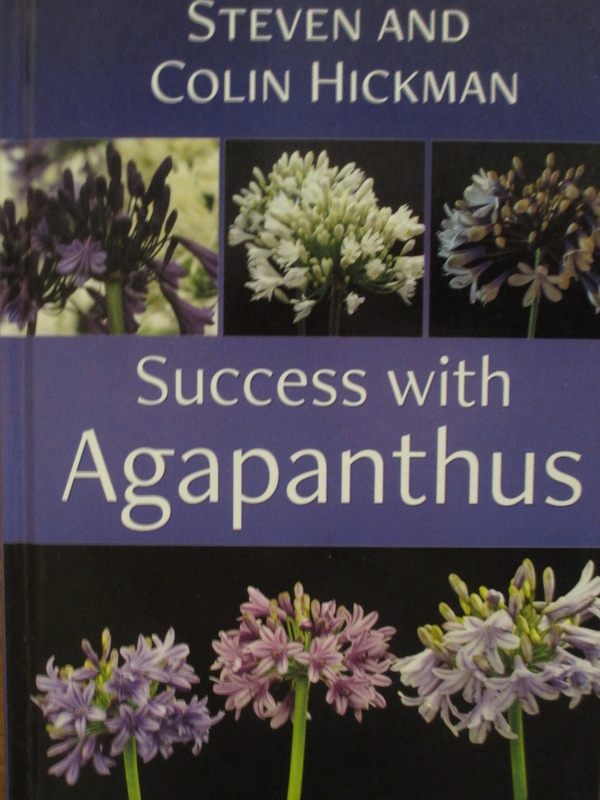 This is a most useful and practical quality guide, both for the beginner and the more experienced grower, and will be a ‘ready reference’ for anyone interested in growing Agapanthus for many years to come. Steve Hickman has kindly donated a copy of this book to the Society library.